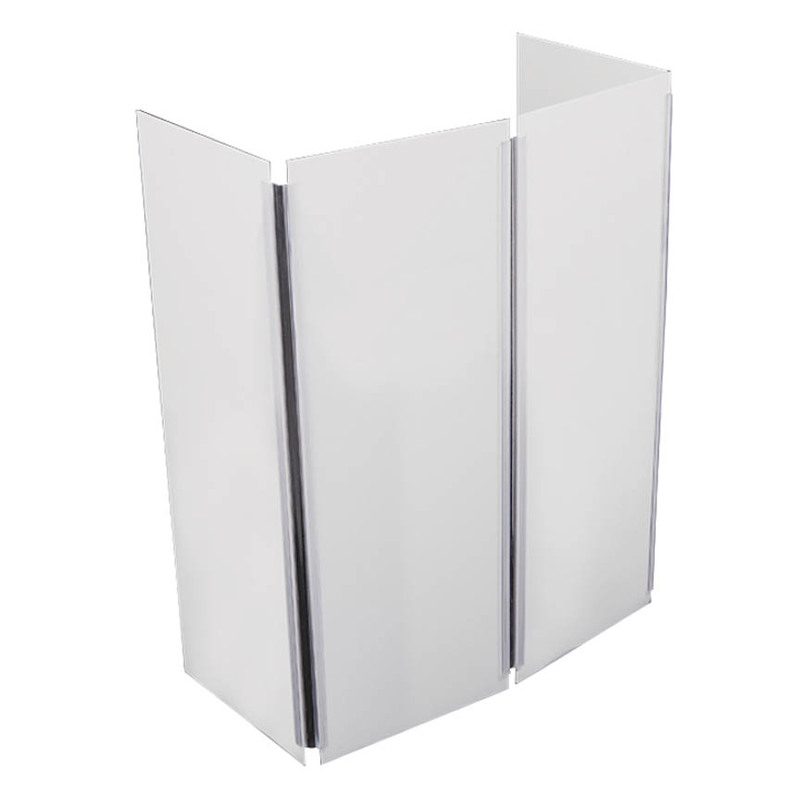 Enhance your stage presence and hide cables and equipment with Foundation Plexi Shield. Backlight this translucent shield to illuminate your performance. It securely attaches to the inside of the workstation with Velcro wraps for quick assembly and tear down and folds for easy transportation.